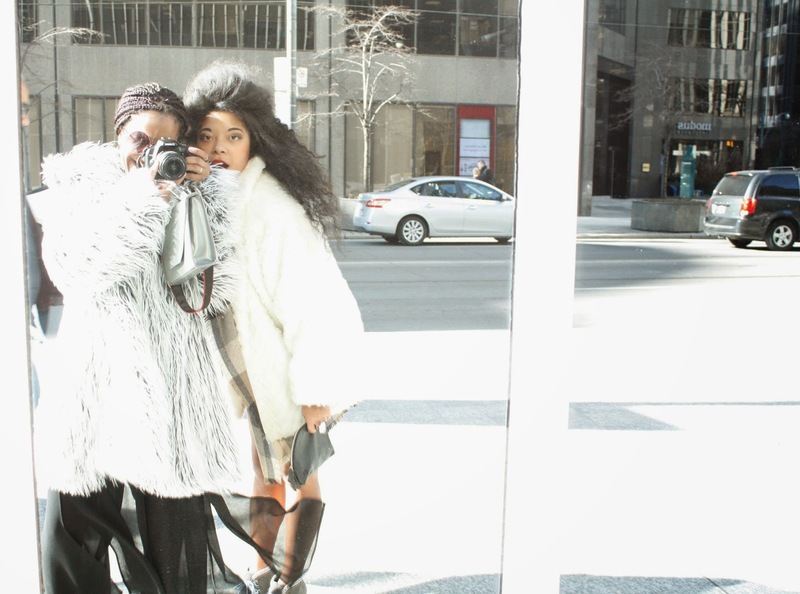 Last week, we were able to sit down for a phone conversation with Erica Chapman, a fashion blogger based in Toronto, to discuss her top discoveries on Style Minions. Here were her top 7 picks! Visit Erica’s blog at chapmancollection.blogspot.ca and @ChapmanCollects on Twitter. This was so much fun, thanks a million for having me on!